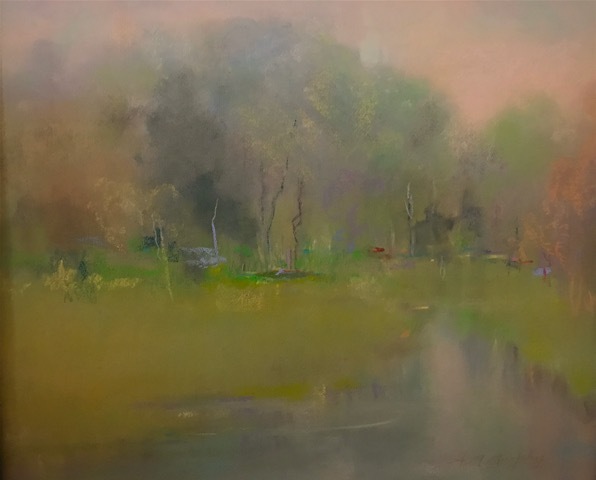 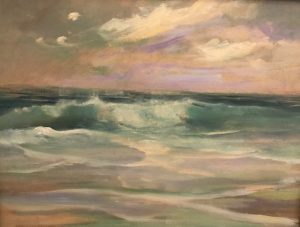 Ann Marguerite Murphy grew up in Lexington, Massachusetts and York Harbor, Maine, attended schools in Lexington, graduated from Lasell College, and has studied with nationally recognized artists and prominent New England artists. 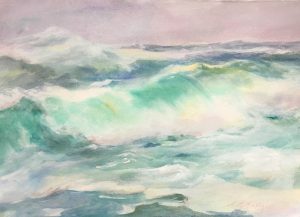 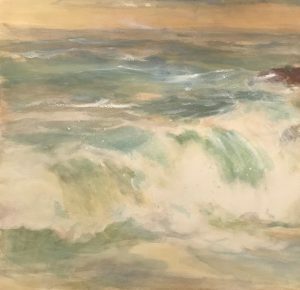 Her love of the ocean began as a young child when her summers were spent at her grandparents’ cottage in Scarborough, Maine. 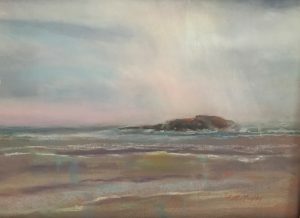 She and her husband live on the southern coast of Massachusetts. 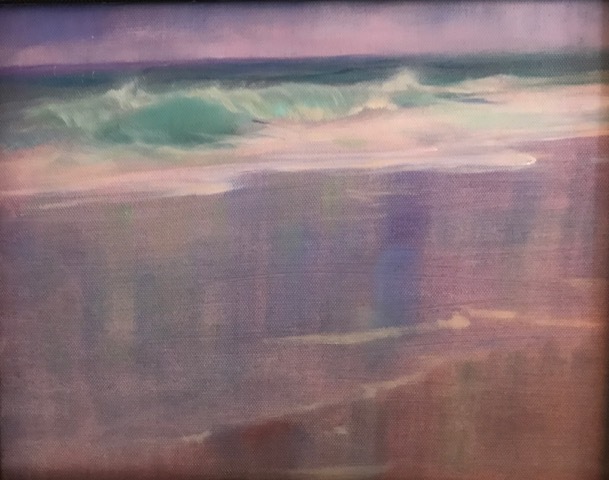 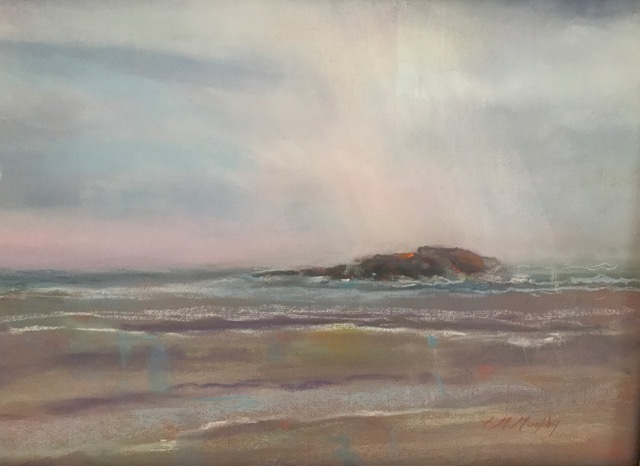 The artist paints in pastel, oil, and watercolor, ranging from representational landscape and seascape to a semi-abstract series of shorebirds and sealife. The sensitive and ethereal quality of these paintings gives her work distinction.